Since 1987, Sterling Pool Service has been a leader in pool renovations, pool cleaning, and pool remodeling. But we also care about people. We are here to help you and provide you with valuable information to make an informed decision about your pool. Since 1987, Sterling Pool Service has been a leader in pool remodeling with the latest pool renovation techniques and solutions to those who have pool challenges. 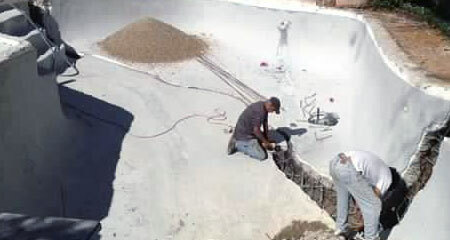 Our highly skilled professionals will complete your pool renovations to industry standards. Call us at 888-973-0274 and let us provide you with a FREE renovation detailed bid. We will discuss our findings with you and what your options are. 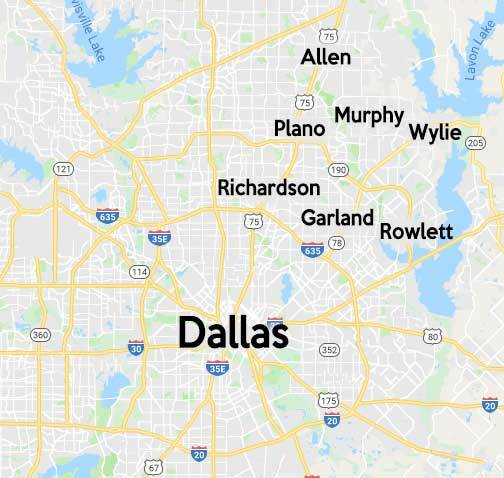 Our service area includes Sachse, Wylie, Murphy, Plano, Allen, Richardson, Garland and Dallas. Fill out the form below and we will contact you shortly. Sterling Pool Service is a leader in the industry of pool service in Sachse, Wylie and Garland with the latest innovative pool renovation techniques and innovative solutions to those experiencing pool renovation challenges. .
From pool replastering and tile replacement to structural pool remodeling, our team of highly skilled professionals will complete your pool renovation to industry standards. 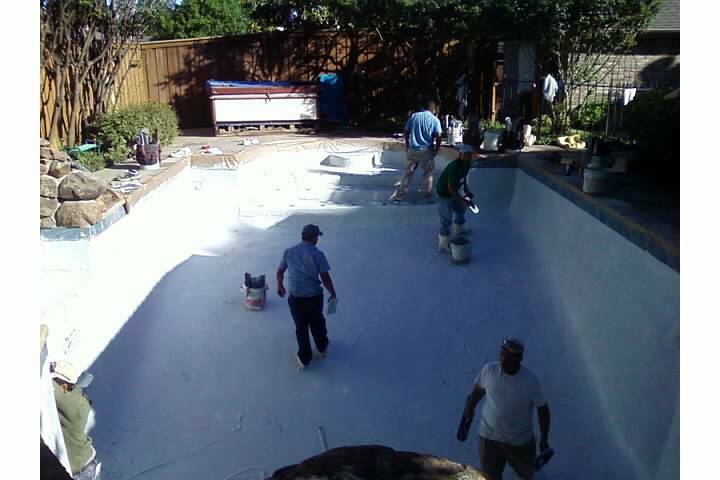 If cracks in your pool gunite are a concern, Sterling Pool Service can determine if the cracks are superficial or in need of a crack repair. In addition to our standard crack repairs, we specialize in aggressive crack renovations which are intended for cracks going completely through the gunite shell and leaking water. Crack renovations can save you money in costly water bills. Our goal is to provide you with valuable information about your pool renovation so you can make an informed decision. Your pool renovation requires a clear understanding of what needs to be done and why. So call us at 888-973-0274 to discuss your pool remodel or you can reach us here. Many homeowners believe they do not need weekly pool maintenance during the winter, because the majority of pool maintenance involves chemicals. High winds experienced during the fall and winter are often worse than during the summer. 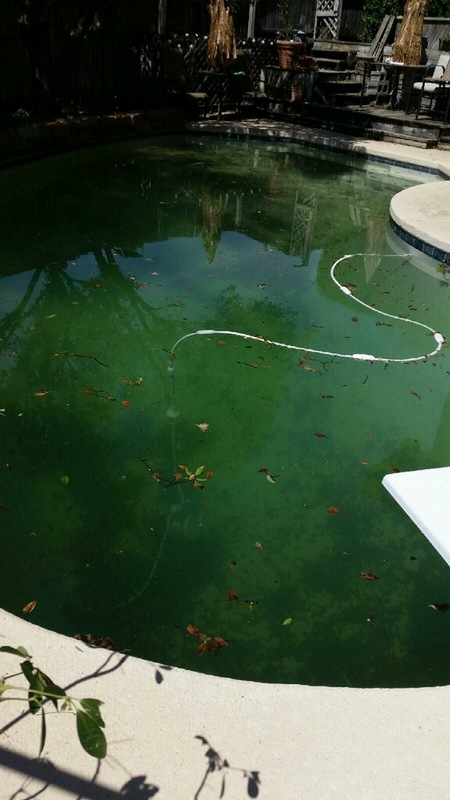 The picture shows a prime example of why pool service is needed year round. This will also cause the water to not circulate properly, which in turn causes the equipment to not run properly. Plus, freezing weather can cause damage to equipment. The amount of leaves technicians have to scoop out can fill 5-10 leaf trash bags per pool. This also affects pool chemistry, can stain plaster, and clog the system if the skimmer baskets and pump pots are not emptied daily with the help of the homeowner. And one acorn setting on the pool floor for two weeks can cause a large stain in the plaster. Part of our standard monthly charge is based on a twelve month average fee for normal pool maintenance chemicals. A pool uses substantially more chemicals in the summer than in the winter. However, this works to a homeowner’s advantage because they do not have to pay the extra chemical charges during the summer. And at Sterling Pool Service, we do not charge extra for months that have five weeks, which is another benefit as one of our weekly pool service customers. We strongly hesitate servicing a pool other than on a weekly basis because if we have severe storms or high winds, two weeks – and sometimes three – will go by before we return. The same amount of time spent for weekly maintenance would be spent on twice a month service, and the same amount of maintenance chemicals would be added on as weekly service. So there could be additional chemical fees as the pool chemicals are not being checked and balanced weekly. Our long-term customers – some up to 18 years - recognize the necessity and advantage of year round pool maintenance. Another benefit of winter service is that during freezing weather, our technicians know how to weatherize equipment to prevent freeze damage. Even for customers who have a freeze guard there is an exception: rolling black outs. 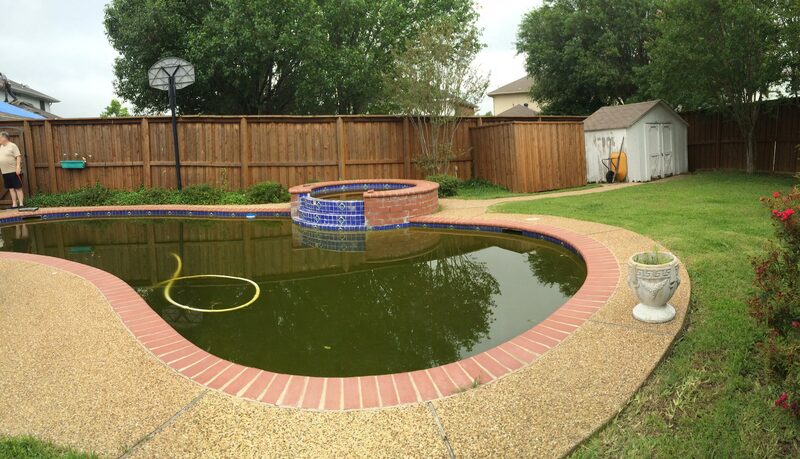 From our experience, twice a month services never work to the customer’s expectations and they end up being upset because their pool does not look as pristine as it does in the summer. Experience the Sterling standard of excellence and call our office at 888-973-0274 for more information about our weekly pool maintenance. 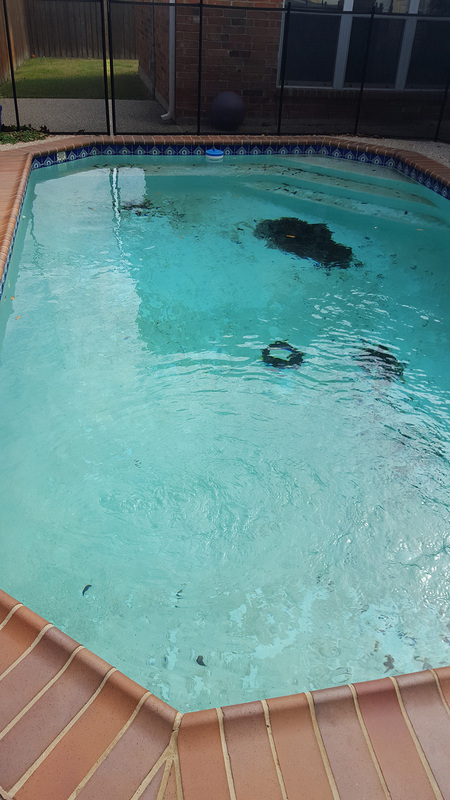 We came in and did a full "spring cleaning" on this pool, including cleaning out the pump, removing any debris from the pool and filters and got the chemicals back in balance. The results speak for themselves. They had a pool they could once again enjoy! 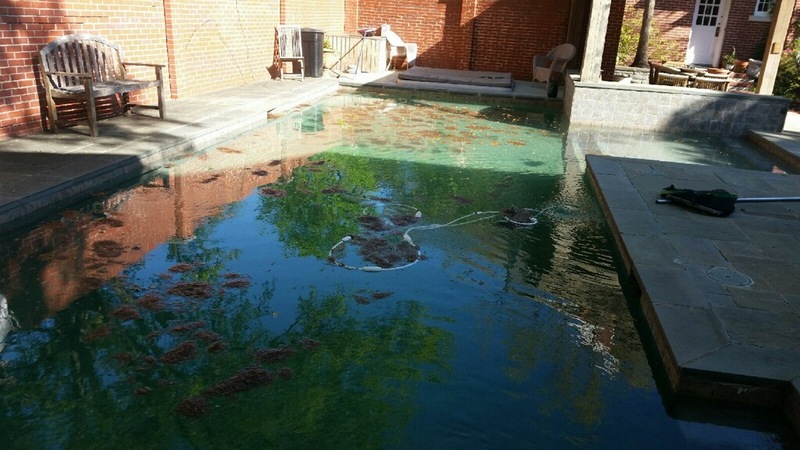 We came in and removed the leaves, mold and other contaminants leaving the pool clean and ready to use. The customers were thrilled to have their beautiful pool back!